Home » All Forums » [EVGA Graphics Cards] » EVGA GeForce 900/700/600/Legacy Series » Crossing the 3.5 GB threshold. Walking through the valley of the shadow of death. Crossing the 3.5 GB threshold. Walking through the valley of the shadow of death. I was under the impression the GTX 970 shat the bed whenever it passed 3.5 GB. 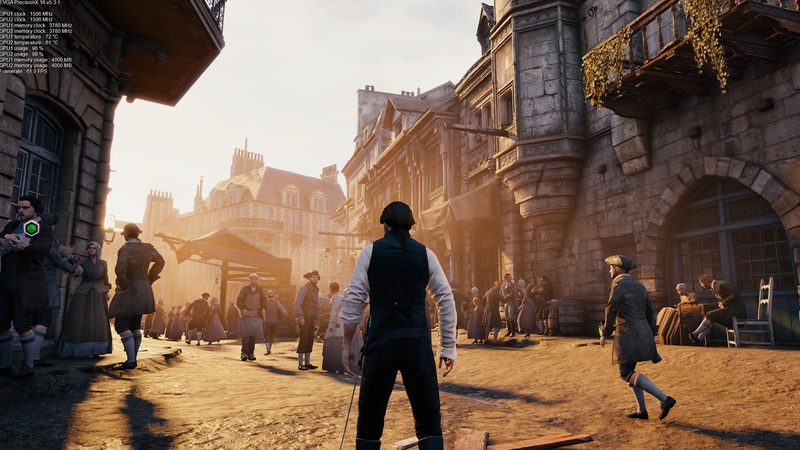 Been playing AC unity for a while and it hovers around the 3.3 / 3.8 mark occasionally going into the 3.9/4 gb region. And it's... doing rather well. There's the occasional micro-stutter whenever it switches to a cutscene but that's about it. 1440p, ultra everything - TXAA and with G-sync on proper smooth sailing. Very playable. I don't know what to believe anymore. Tested it with MSI AB/Precision X/GPU-Z and they all show the same thing. maybe they done something with the firmwares to better address it to the slower memory etc? I'm not sure what you mean by firmware? What firmware. It's entirely possible that the whole thing was completely overblown, at least performance wise. As I recall, the benchmark used to prove the gimped nature of the card was a CUDA benchmark, not a gaming benchmark. That or maybe coupled with gsync the 970 runs closer to the way NVidia intended. Its just the users not using gsync that see more of a problem perhaps. Jan 28th Is Data Privacy Day!! I did some very preliminary testing with other GPU intensive applications and basically it reaffirms the same thing. The frame rate remains consistent same as the frame time. It's hard to say whether this is merely allocation or actual usage. Got a few graphs, anyone who can make more sense out of this. First, just running around. Absolute max settings, trying to push the cards to it's limits. 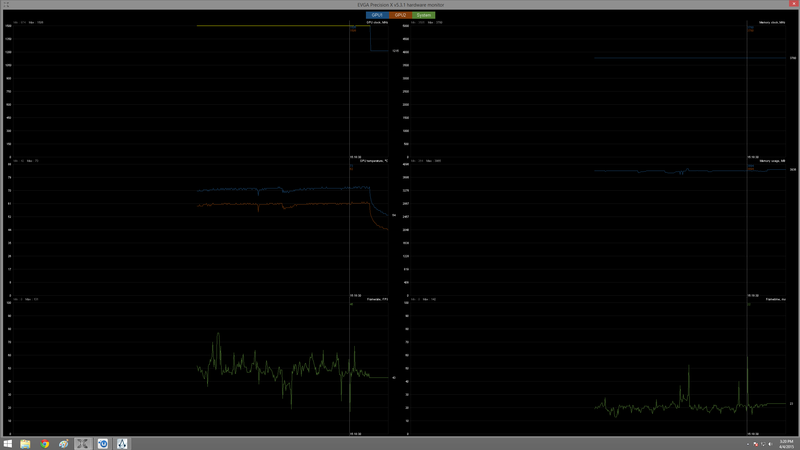 I noticed some stutters, hence the spikes. However they don't seem to correlate with VRAM usage. Here's a more detailed one, other scenario. Doing a few missions. The big jump 3/4 of the graph is when I shut down the game. This was a bit more choppy. Yet still no seeming correlation with VRAM usage. Anyone? My premise might be flawed but with what I know of the card these are some very peculiar results. Are they not? 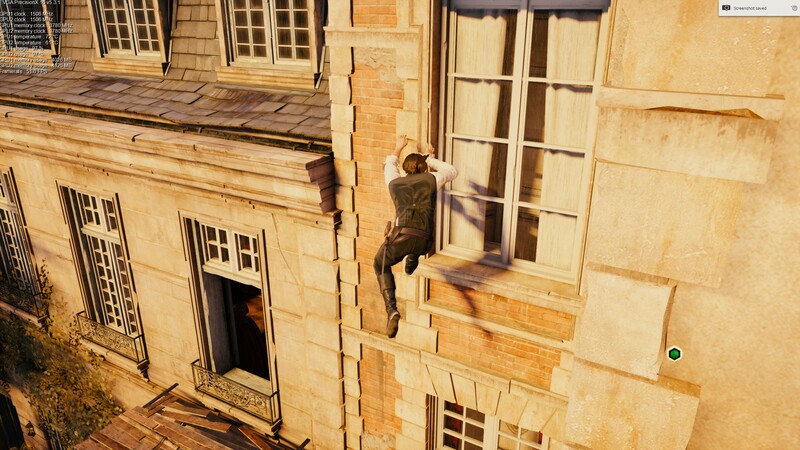 I get an occasional stutter in AC Unity. I play at 1080p and have everything at max but use fxaa and stay away from the nvidia feature set and get a near solid 60fps with memory usage over 3.5gb regularly. In Shadow of Mordor however, if I try to use ultra textures it hits 3.9 and up and the game stutters badly. They don't recommend you even use ultra textures unless you have 6gb of vram so not the 970s fault there. Very pleased with this card, and it all seems overblown to me. I thought the official word was that a firmware update wouldn't change the 970s performance? It was always a non-issue for almost every game. 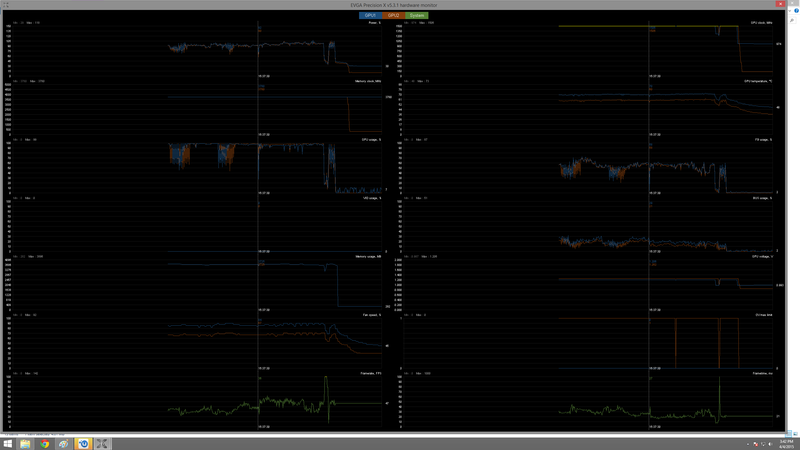 A few(very few) very poorly optimized ports had a stuttering issue above 3.5Gb vram. The whole thing was blown way out of proportion for no real reason. I kept going back and forth/back and forth whether to step up to the 980s after purchasing the 970s, but i wanted a chance to experience this "issue" myself. That's the problem, i didn't, even by using DSR and upping the resolution, i tried 2x/3x the resolution... Yes at 3x couple stutters, but it didnt give me any massive stutter. I'm even high considering going to a 3rd 970, just because, it's really good.